From Eindhoven Central Train Station there are two bus lines that hold at the bus stop at NH Eindhoven Koningshof. These are lines 19 (destination: Bladel) and 319 (destination: Reusel). Transit time is about 20 minutes. You can fly to Eindhoven from many European cities. Please check the Eindhoven airport website for more information. Or take the direct shuttle bus to and from the airport: line 400, also 4 times an hour. 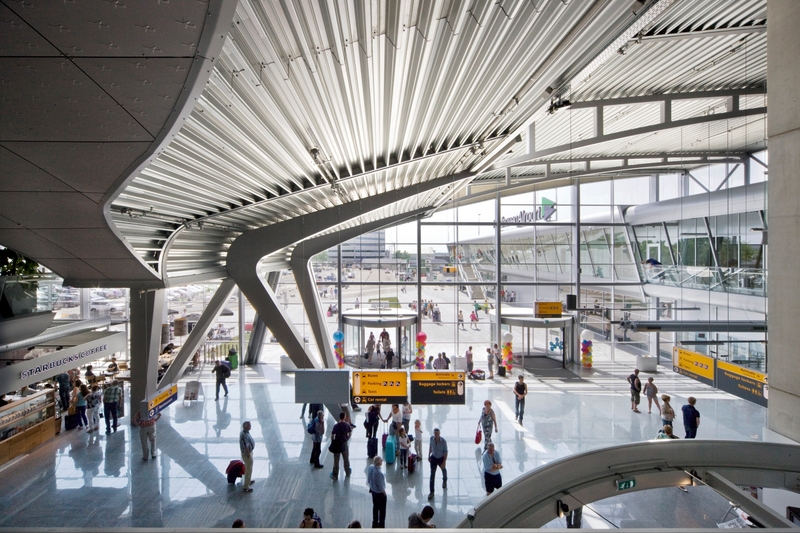 Amsterdam Airport is the next best option , in any case for Intercontinental travellers, but since this is the main airport in the Netherlands, many Europeans will find more options for their travel to the WME 2020 via Amsterdam as well. From Amsterdam airport you will find 6 trains per hour departing for Eindhoven. The train platforms are adjecent to the arrivals hall and easy to access.